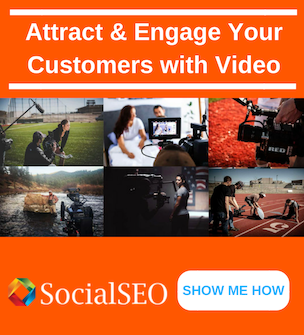 Visuals are an important component of your marketing strategy. It takes the average consumer less than 5 seconds to decide if a website appeals to them. Rather than reading through the written content you’ve crafted, most consumers take a quick glance at the visuals you’ve posted and use them to quickly judge the value of your site. It’s not that consumers are opposed to reading your written content, it’s just that they can process visual information 60,000 times faster than written information. As of 2018, 21% of the website’s value was determined on the strength of its visuals. Choosing the perfect visuals is the first step to incorporating visuals into your digital marketing strategy. 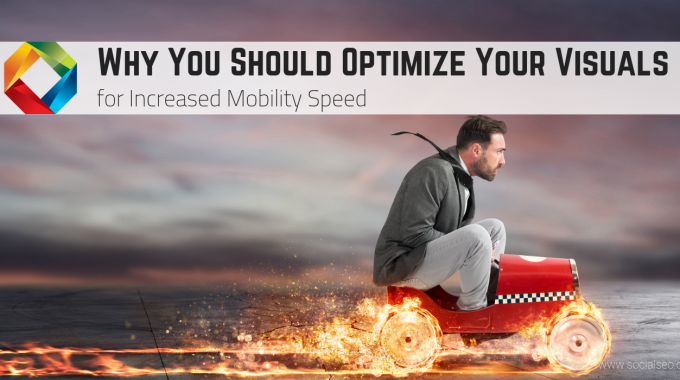 The second step is optimizing them for increased mobility speed. Loading speed is extremely important to consumers. If a webpage doesn’t load almost instantly on their mobile device, they turn their attention elsewhere and never return to your website again. While visuals help attract consumers, they also slow loading speed, which is why it’s important to make sure they’re properly optimized. Keeping your target market’s attention isn’t the only reason to worry about how quickly your page loads on mobile devices. A slow loading speed can also decrease your search ranking, making it harder for consumers to locate your website. The slower loading speed means it takes significantly longer for the search engine crawlers to analyze the page data and determine the overall ranking. The best time to evaluate your website’s loading speed is today. The simplest way to accurately learn the average loading speed is at Google’s PageSpeed Insights. The key to maintaining a website that’s fast and full of appealing visuals is optimization. It’ll please you to know that optimizing your visuals for faster loading speeds isn’t a complex process. Size is the main reason visuals slow loading speed. The larger the file, the slower the webpage loads. When you use a script or plug-in to decrease the visual’s file size, the loading speed dramatically increases. 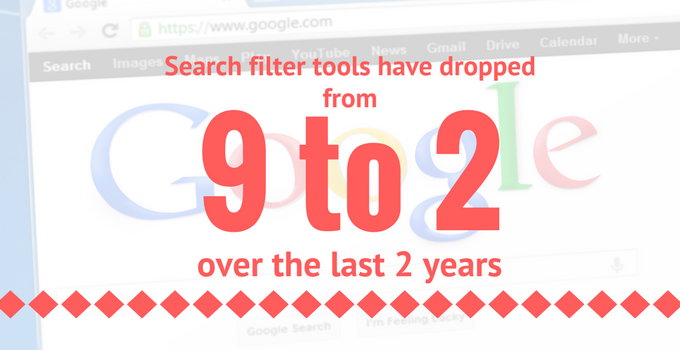 You already know how important a high search engine ranking is. 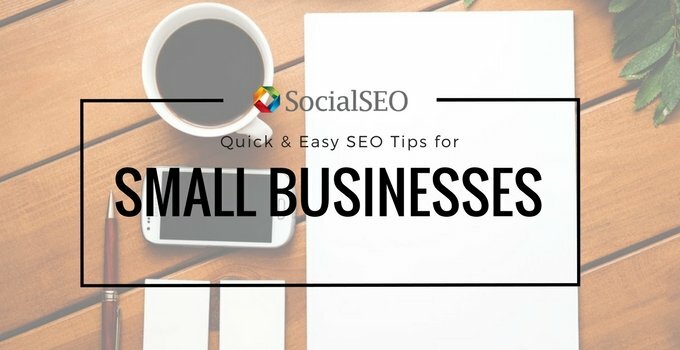 What you probably didn’t know is that by taking the time to properly optimize your visuals, you decrease the amount of time it takes to see your website rise to the top of the search engine results page (SERP). The faster-loading speed drastically reduces the length of time it takes for the web crawlers to inspect your pages, process the information, and assign a value to each page. 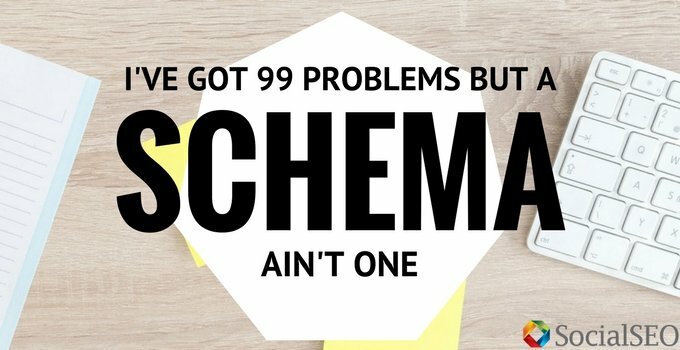 By creating a system that makes it faster and easier for the web crawlers to collect information, you get better ranking and see a larger ROI for the newly updated SEO methods you implemented. 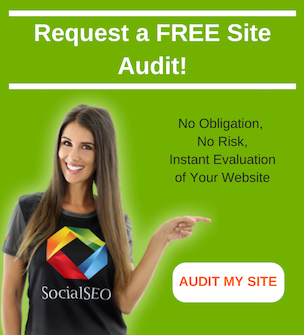 When it comes to helping you put together a digital marketing plan that both consumers and the search engines love, you won’t find anyone who does a better job than SocialSEO. We excel at helping you creating the type of content that drives traffic to your site, engages your customers, boosts your brand, and appeals to web crawlers. 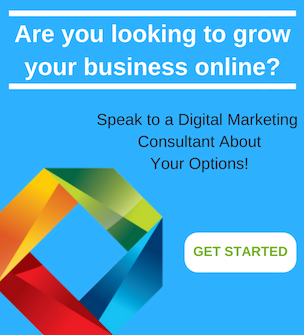 Contact us to learn how we can improve your current digital marketing strategy.